Cartier has announced the launch of the house’s latest fragrance offering -- Cartier Carat. This fragrance is In-House Perfumer Mathilde Laurent’s newest feminine fragrance creation, inspired by the radiance of a diamond. Cartier brings diamonds to life by showcasing them so stunningly, by introducing light and making it scintillate and shimmer. It is this play of light that so moves us. These seven beautiful fresh flowers come together to form a new flower, abstract but alive, like the light of a diamond. The scent works together to create an abstract white flower, to mirror the white light of fire that creates a diamond. The bottle captures the light, diffracting all the colors of the prism and mirroring the multiple reflections of its clean-cut glass facets. An Art Deco faceted bottle updated by Cartier with modern, clean-cut square edges. In a structure as pure and simple as the scent itself, it evolves from clear white to rainbow hues, a holographic projection of colorful vibrations. Pared down to the essentials: the fire of diamond and the surprise of a crystalline cap that clicks open with one hand. Cartier Carat is now available for pre-order online at Cartier and will launch to market September 1st. 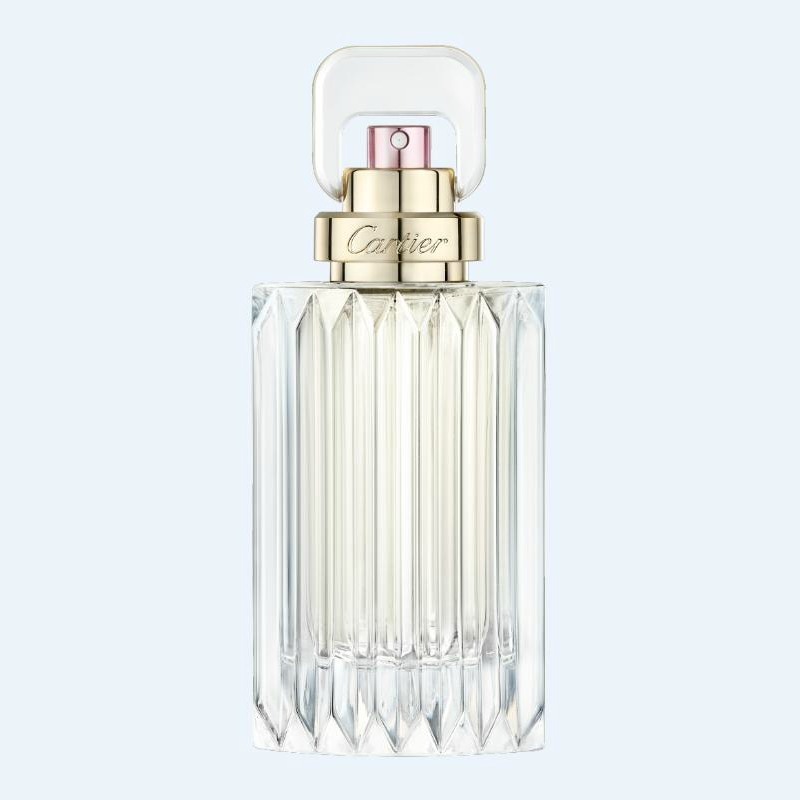 Cartier La Panthère Eau de Toilette became available in the United States, yesterday April 3! You may remember the luscious musk and gardenia influenced Cartier La Panthère Eau de Parfum that launched in 2014? And now the Eau de Toilette version is available just in time for spring! Cartier In-House Perfumer Mathilde Laurent created this fresh, floral scent that will have you feeling feminine and fresh all season long. In the Eau de Toilette, Mathilde Laurent has tamed the musk and this light and floral scent is all about the gardenia. The gardenia is softened turning into a breath of delicate fresh petals -- bright, soft & radiant, making it the perfect warm weather fragrance. Much like a piece of jewelry, the bottle is designed around a precious stone that is sculpted into the head of a panther. The bottle is adorned with a pink band, symbolizing femininity. 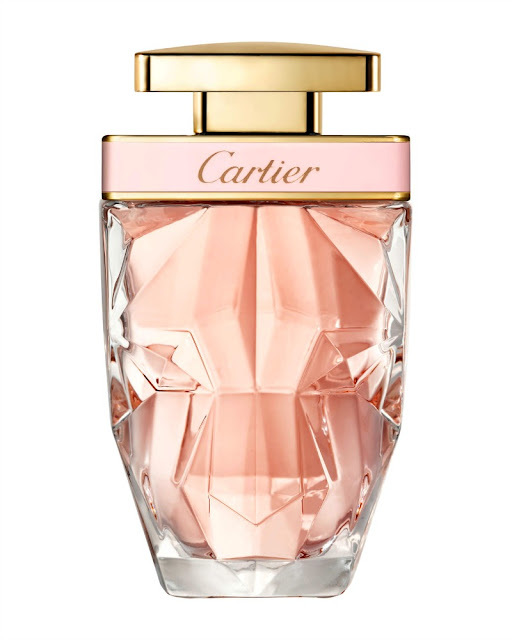 Cartier La Panthère Eau de Toilette (2.5 oz, $120) is available online and in-store at Nordstrom and Cartier Boutiques.